Can’t get out of bed in the morning without getting your daily dose of caffeine? We have some great news for you. Apart from giving you the instant jolt of energy you need to get moving, a recent research shows that coffee can also help you shed some excess weight. 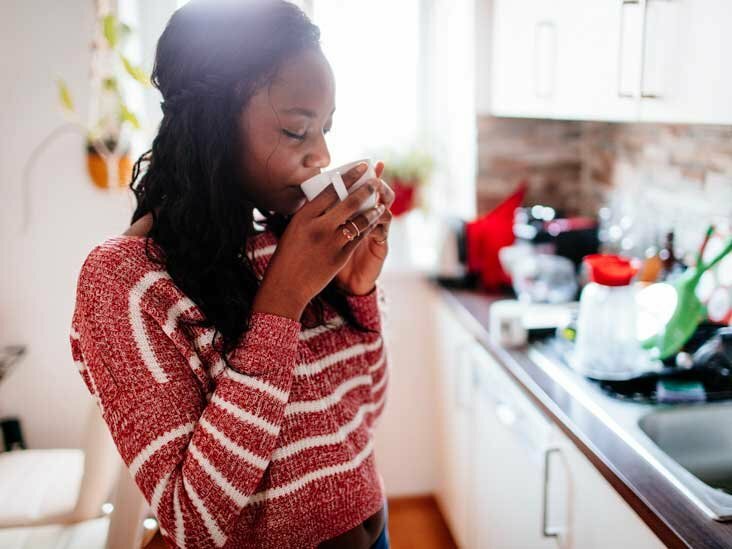 According to nutritionist Sarah Flowers, there is a great added bonus to drinking your morning cup of Joe besides the mental clarity it gives you. There is a reason why most fat-burners use caffeine as the main ingredient. 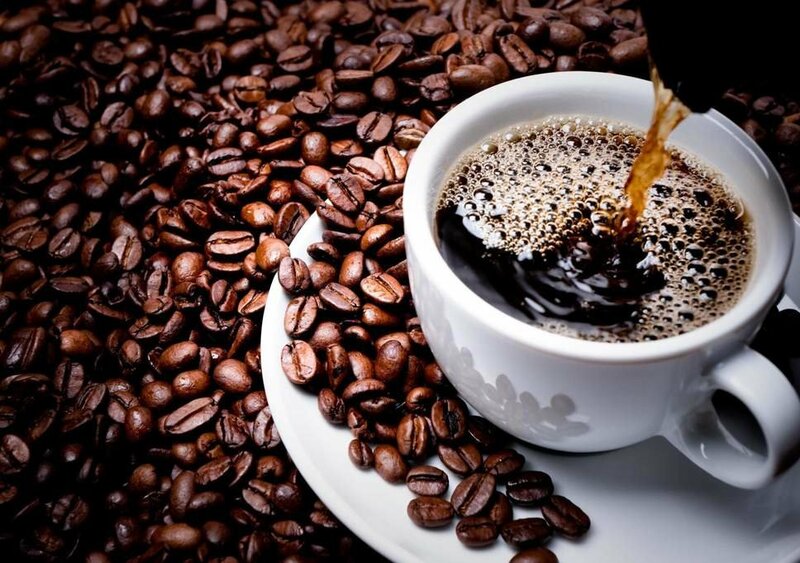 Caffeine is one of the few consumable substances that have been proven to improve metabolism and burn fat tissues. 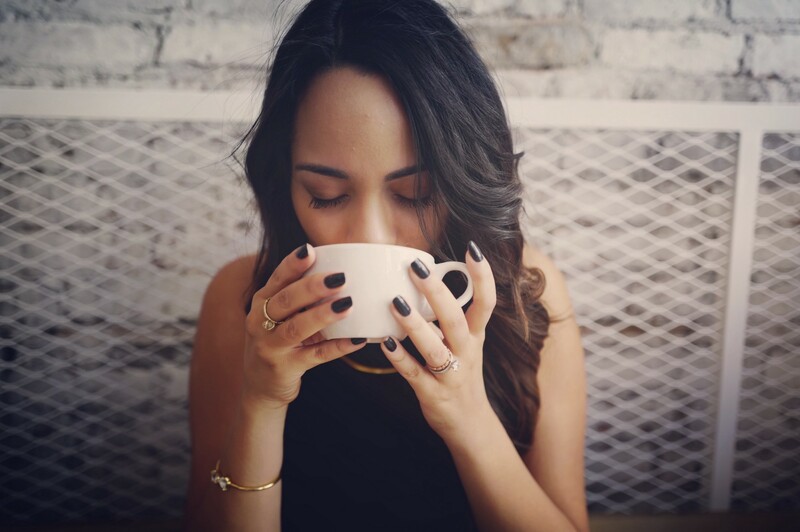 Let’s take a look at the scientific evidence and see if coffee really helps you lose weight. Caffeine: This is the main substance in coffee that stimulates our brain and kick-starts the metabolism. Most people who’re used to having coffee first thing in the morning don’t get hungry for breakfast until they get their caffeine boost. Theobromine: This ingredient is mainly found in cacao beans but its traces are also found in coffee. Theophylline: Another substance that acts as a stimulant and is often used in medicine to treat asthma. Chlorogenic acid: A biologically active compound found in coffee that slows down the digestion of carbs. This ingredient prevents blood sugar spikes and keeps you full for longer after eating a meal. Probably the most important stimulant in coffee is caffeine which has been a subject of scientific research in the past. Caffeine mimics the inhibitory neurotransmitter, adenosine, and blocks it from attaching to the receptors in the brain. Without adenosine, neurons are able to work much faster and release dopamine and norepinephrine, the two neurotransmitters that make you feel more alert and energized. Caffeine doesn’t just wake you up, it can also improve athletic performance by up to 12 per cent. Caffeine acts as a fat burner because it stimulates your brain to increase the levels of hormone epinephrine in the bloodstream which signals your fat cells to break down. But fat burners and coffee only help you lose weight when you’re in a calorie deficit, which can either be achieved by exercising to burn more calories or through eating less to consume fewer calories. Your resting metabolic rate is the rate at which you burn calories. People who are naturally slim tend to have a higher metabolic rate which it easier for them to eat more without putting on weight. Coffee can increase your metabolism by 3 to 11 per cent. Of course, the more you drink, the faster your metabolism will be. An increase in metabolic rate leaded to a greater fat burning effect – although the effect almost insignificant in people who suffer from obesity. 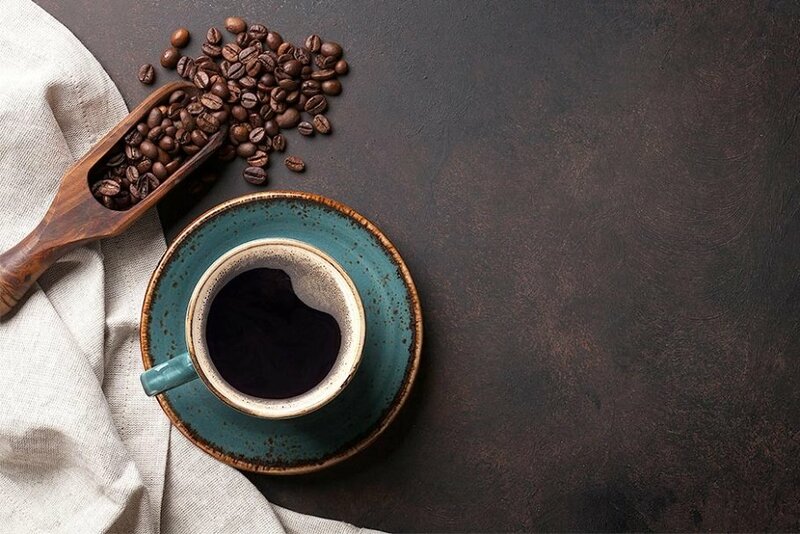 A shocking study shows that drinking coffee can increase fat burning in healthy people by almost 30 per cent whereas obese individuals are only able to burn an additional 10 per cent. The effect is more pronounced in young people who are more responsive to stimulants. The biggest drawback of drinking too much coffee is that our body becomes immune to the effects of caffeine over the long term. Sure, fat burners and occasional cup of Joes can do wonders for your metabolism in the short term but the stimulant stops working after some time as people become more tolerant to it. Although Coffee won’t keep your metabolism fast forever, it can curb your appetite and help you consume fewer calories. And of course, there are plenty of great reasons to love coffee apart from weight loss. Coffee is one of the biggest sources of antioxidants which can help you stay youthful and live a long, healthy life. Cheers to that!